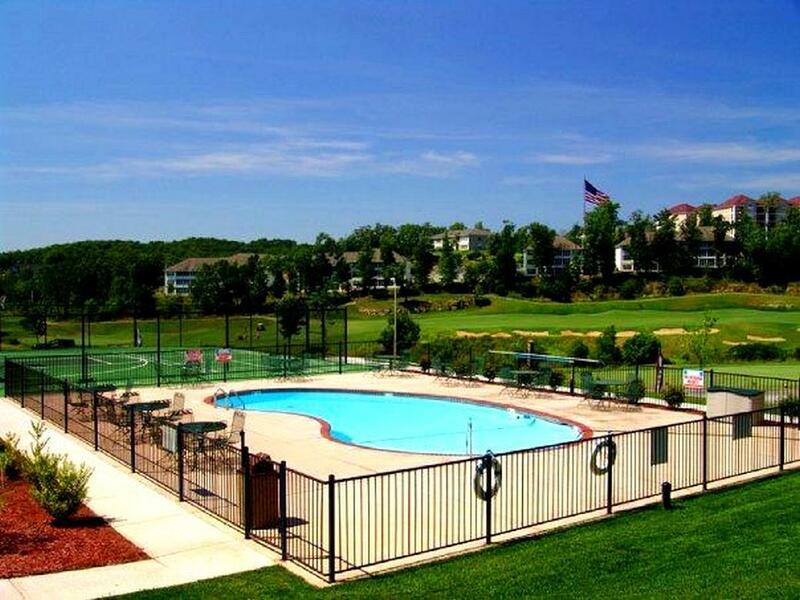 Sleeping up to 4 people, these one bedroom condos at Thousand Hills Resort are the perfect blend of features, style, location, and value! 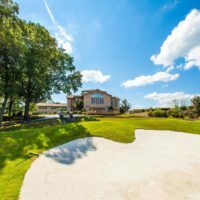 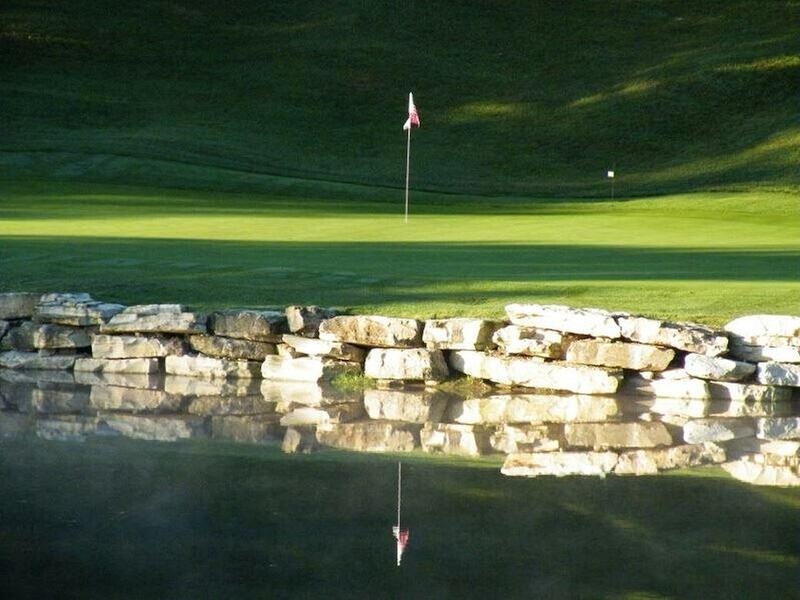 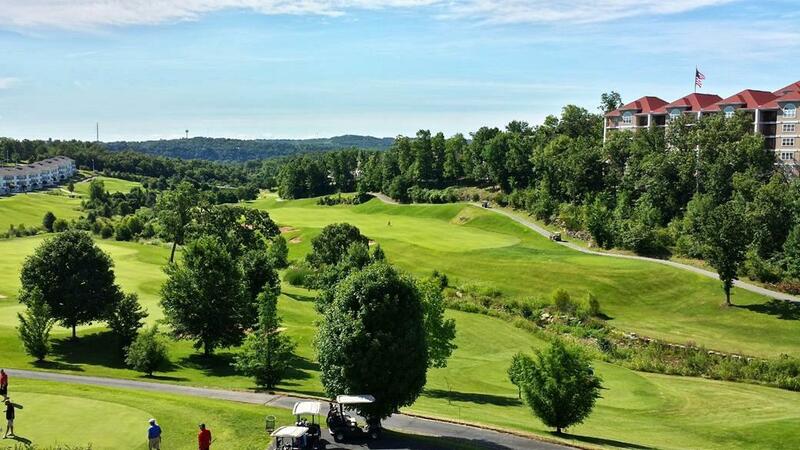 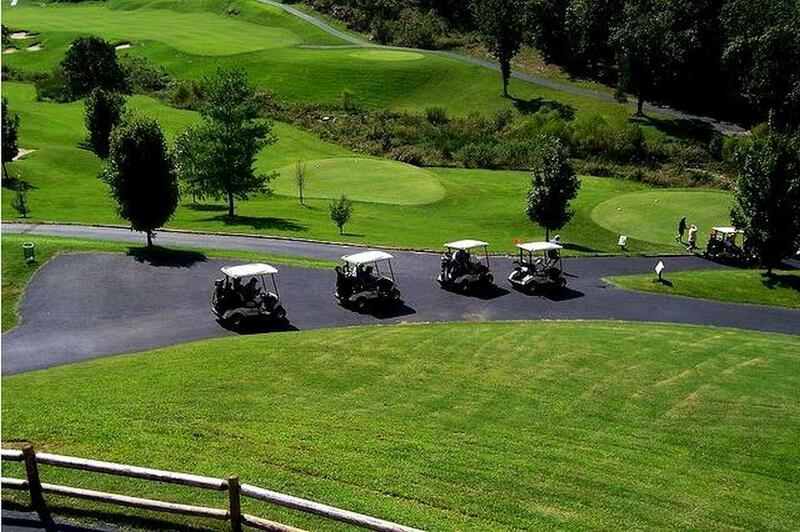 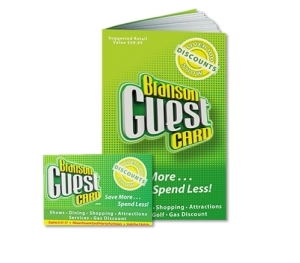 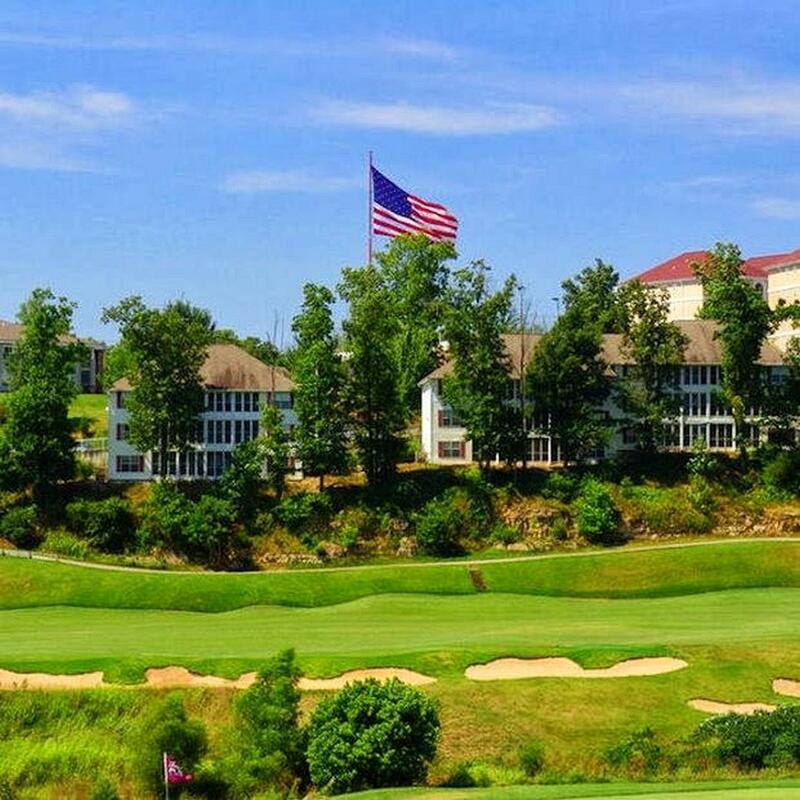 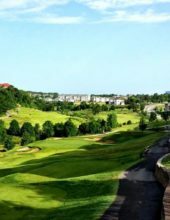 One of Branson’s Top Courses! 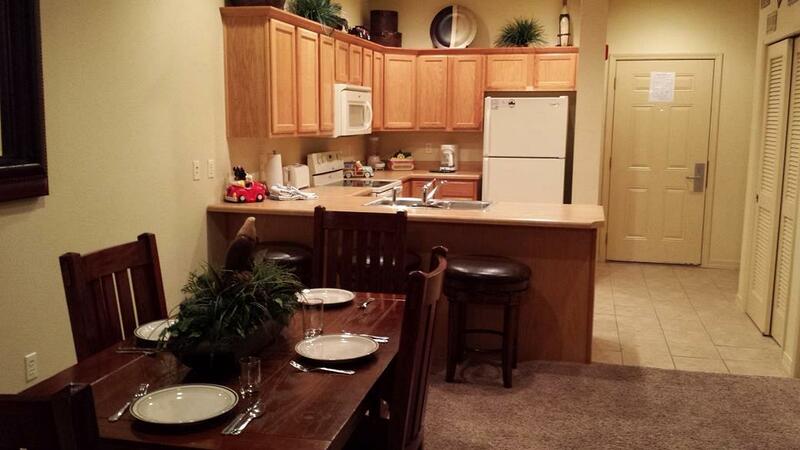 Booking tip: Thousand Hills – 1 Bedroom Condos is very popular, advance reservations are recommended! 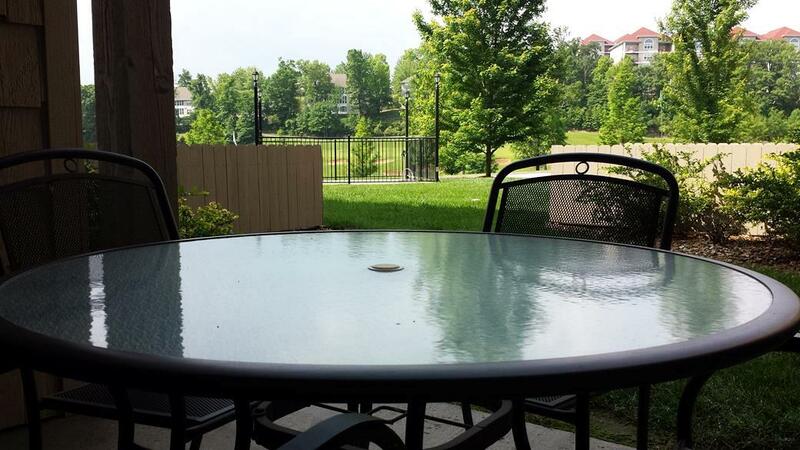 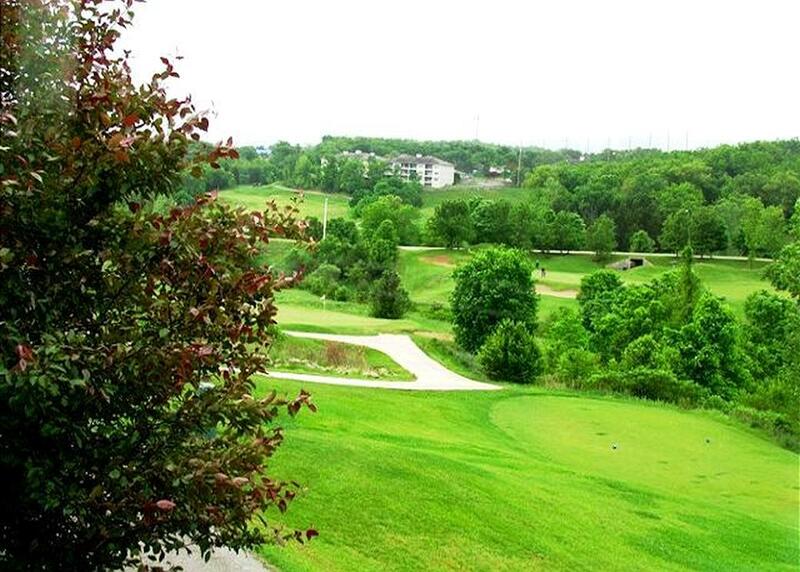 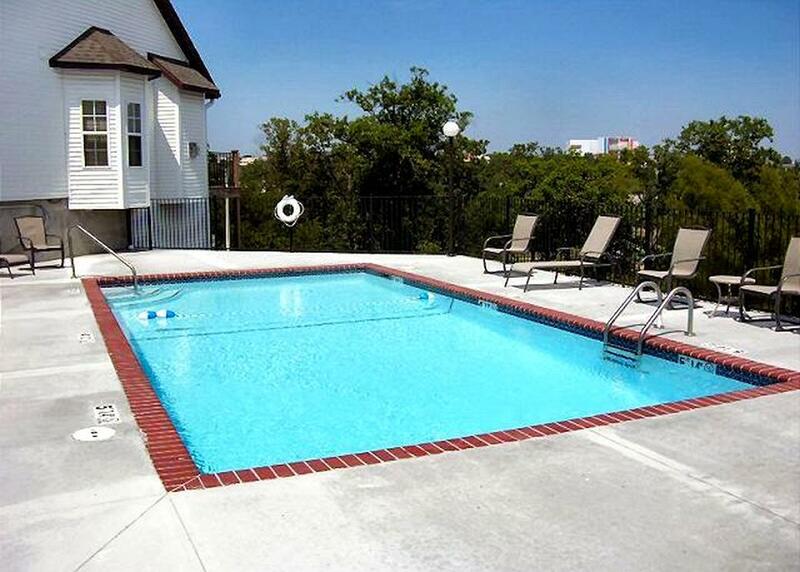 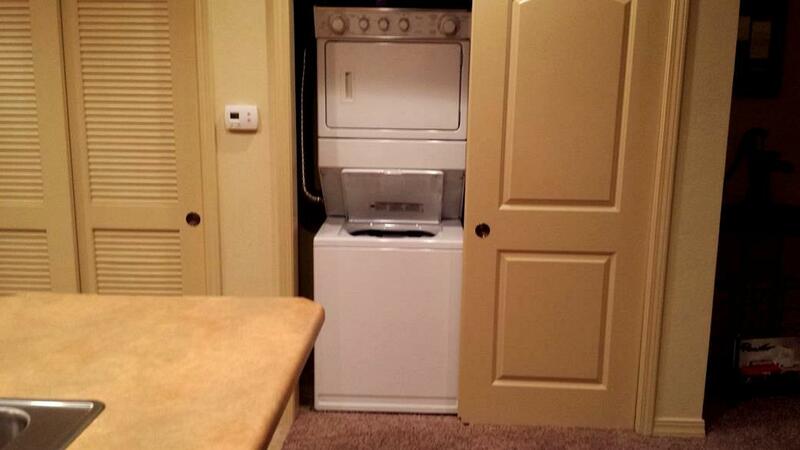 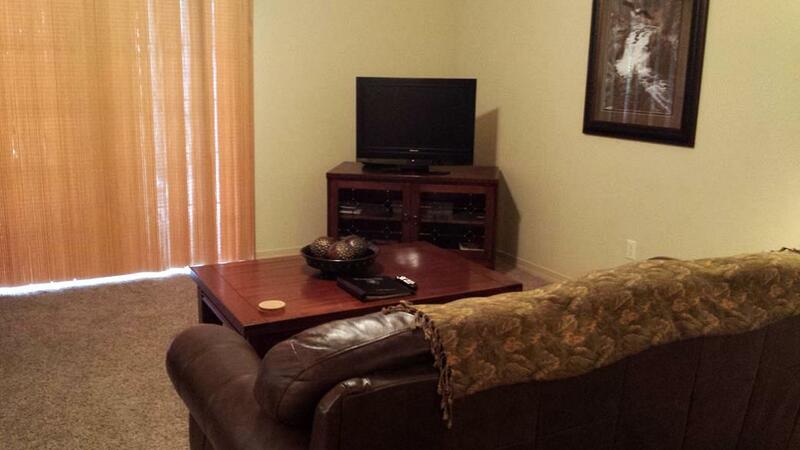 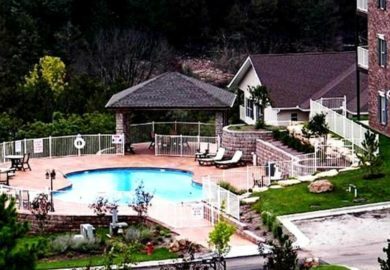 Beautiful 1 Bedroom Condo at Thousand Hills Resort in Branson! 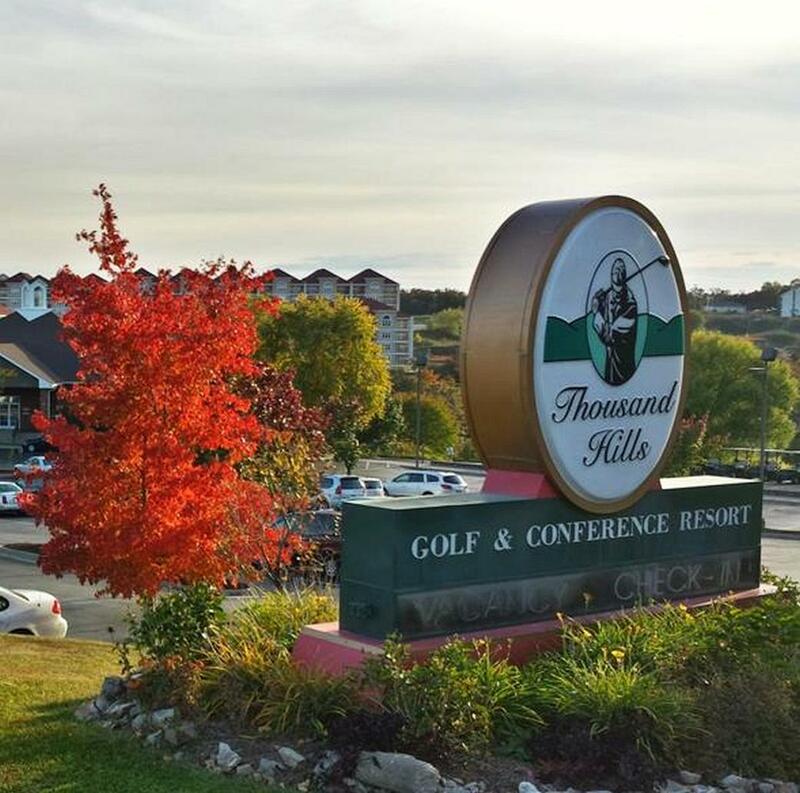 Located in the heart of Branson yet tucked against the beautiful Ozark Mountains, these beautiful one bedroom condos at Thousand Hills make the perfect place to stay on your next visit! 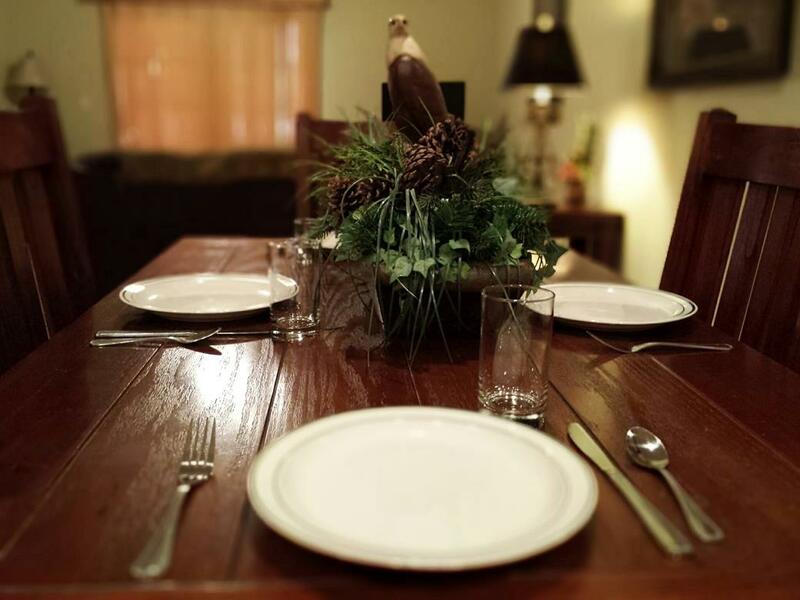 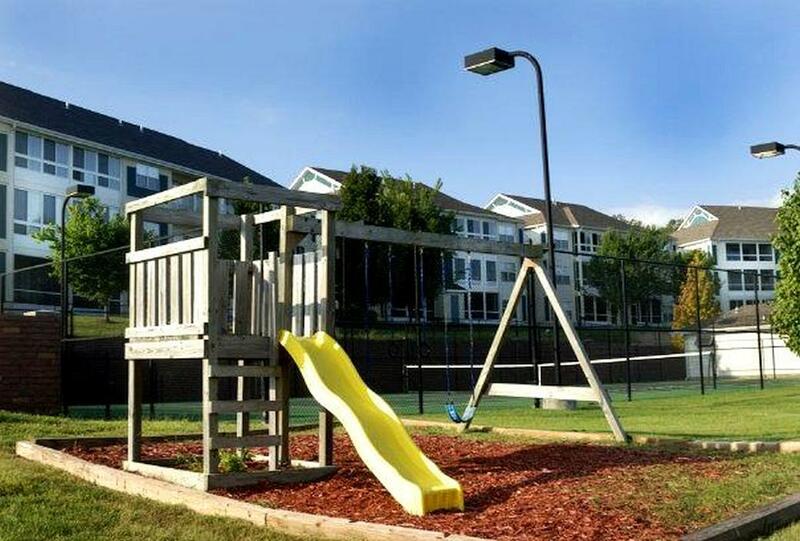 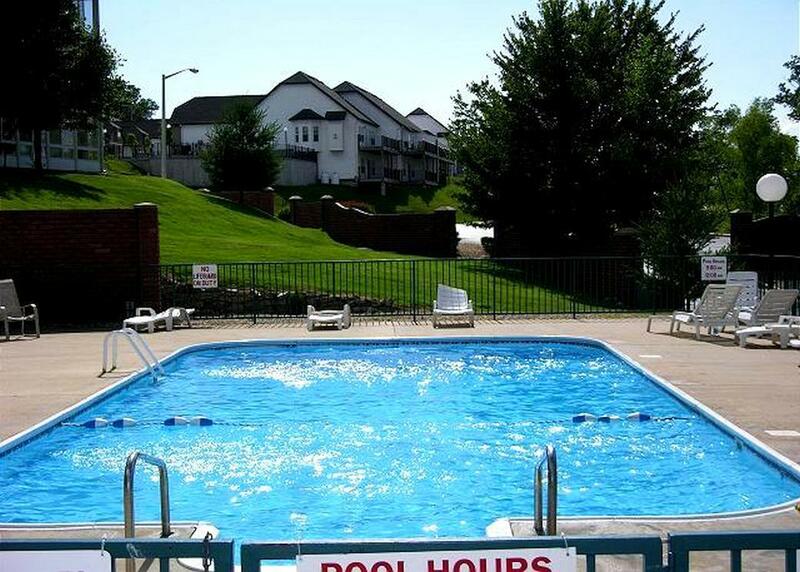 Able to sleep up to four people (with one bedroom and a pull-out sleeper sofa in the living room), these condo vacation rentals are great for families or friends traveling together. 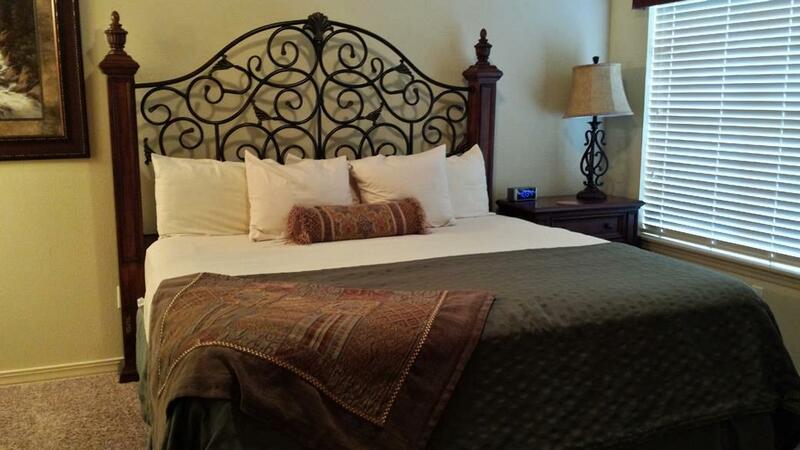 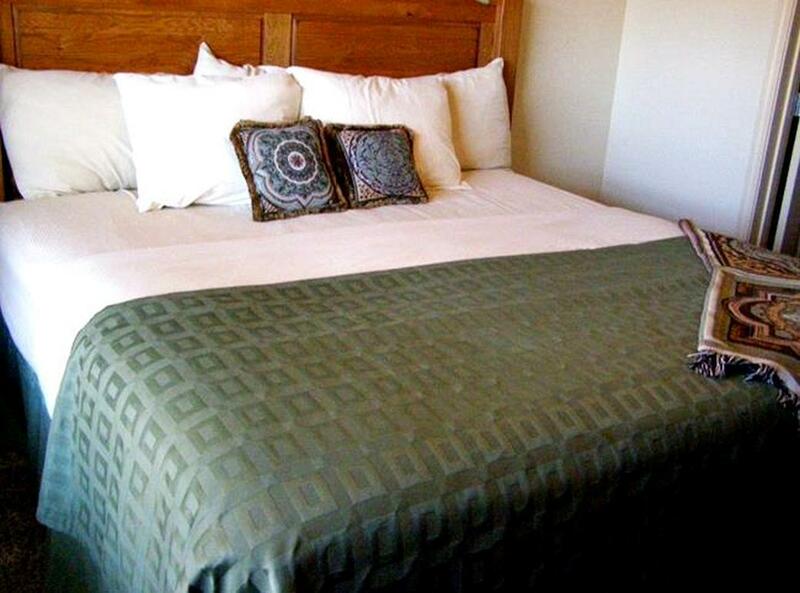 Whether you’re staying a couple nights or a week – you can rest in total comfort while still being just a few blocks from all of the amazing things there are to do in town! 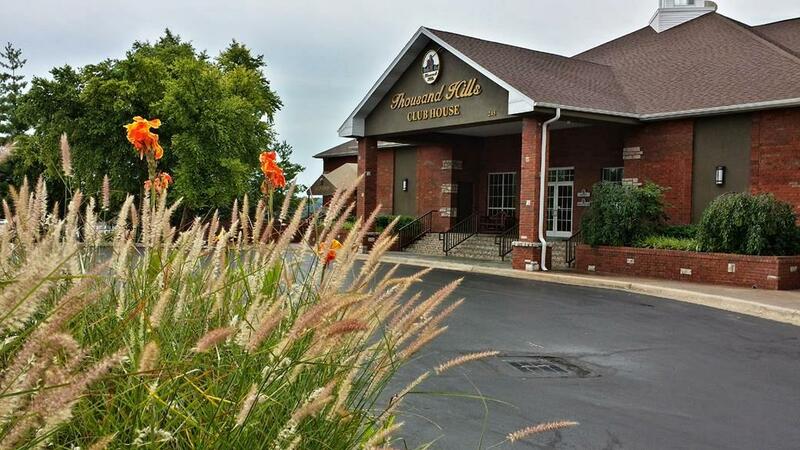 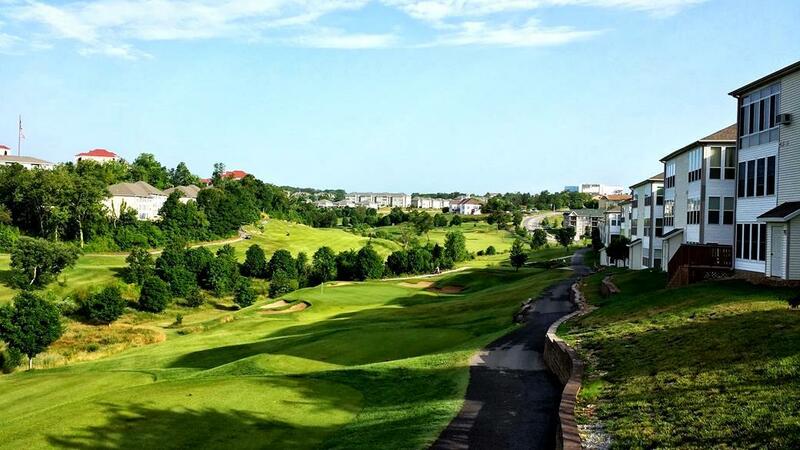 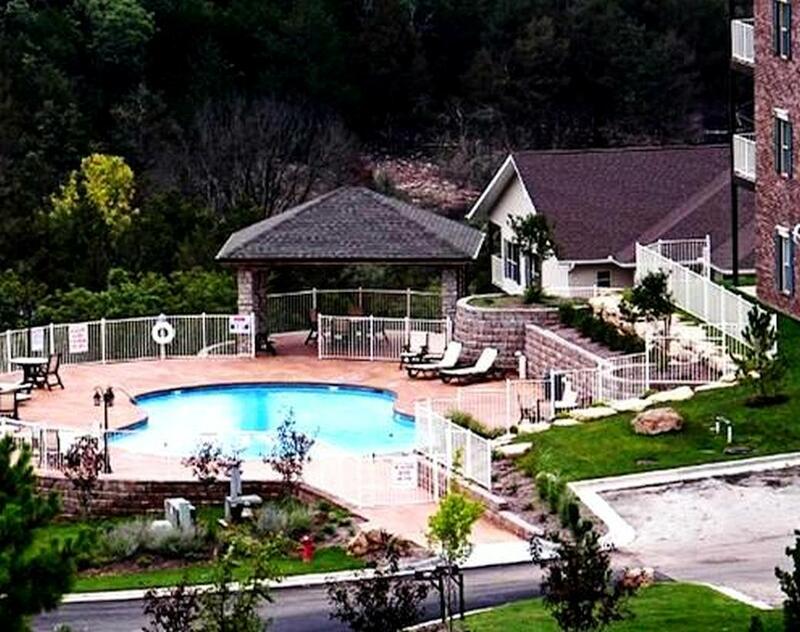 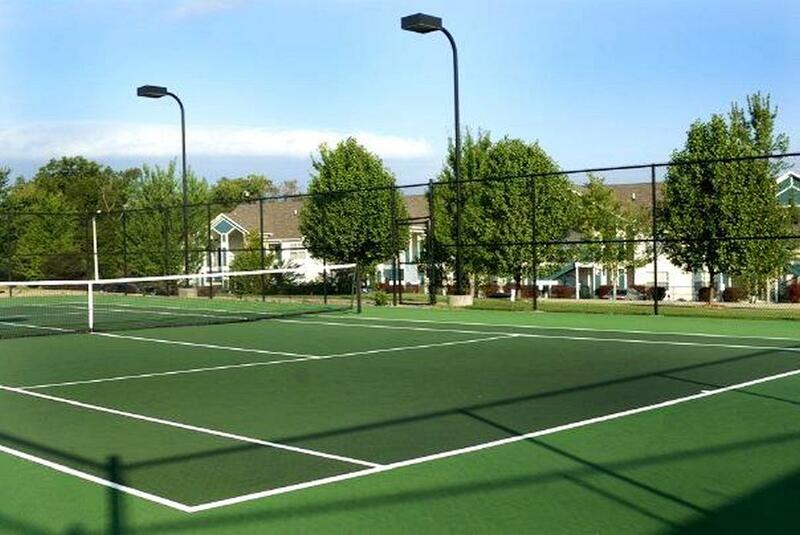 Few properties in the Branson area offer all of the features, amenities, and services that you will find when you stay at Thousand Hills Resort! 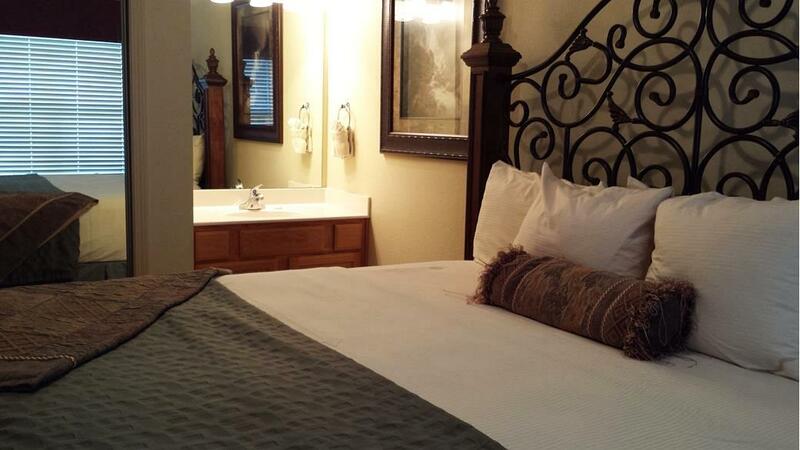 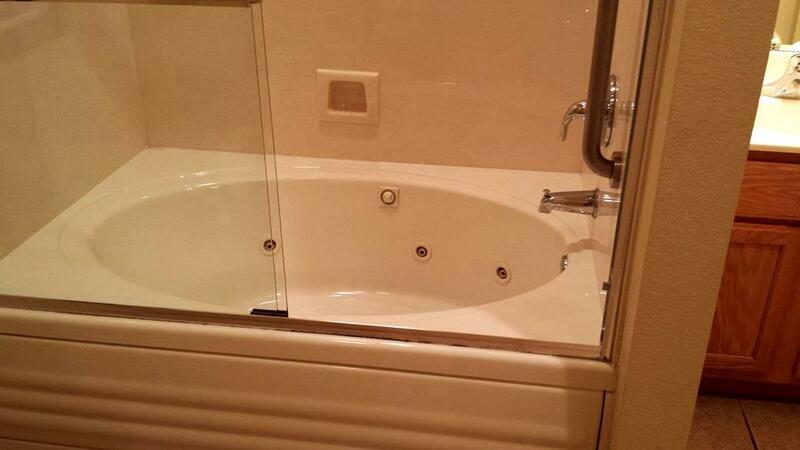 Equipped in each condo you will find an array of amenities designed to ensure your complete comfort and relaxation. 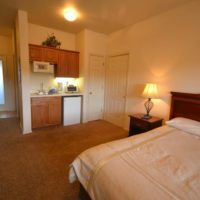 From the cable TV (with DVD player), jetted tub, and wireless internet to the full kitchen and living room – every detail has been carefully planned to make your stay as enjoyable as possible! 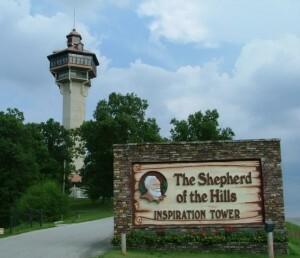 Tucked into the hillside of the beautiful Ozark Mountains, you’re just a few blocks away from the world-famous Highway 76 “Strip” – where you will find plenty of shows, shopping, attractions, dining, and more!